e-soccer.com > football > Has VAR Worked Across The World? Has VAR Worked Across The World? This technology has been at the front burner of football game across the world in recent times. Before we go into its many issues it has raised and its many successes, it is good one knows what VAR means and how it works. So, what is VAR? VAR is an acronym which stands for Video Assistant Referees. It is used to make informed decisions about football games. As the name suggests, it is an assistant to referees on the pitch. 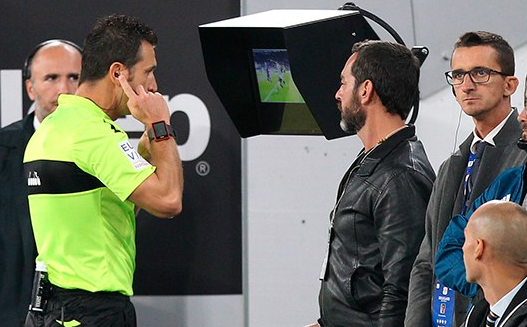 VAR is expected to enable referees to make very informed decisions. That is the significance of VAR. Honestly, no matter how efficient, agile and observant a human referee is, some details may still slip by him. That’s just the human nature. That is acceptable and very much understandable. However, in the game of football where so much is expected of the officiating involved, that human inadequacy cannot be overlooked. That is why VAR is there to make referees overcome their seemingly human inadequacy and sound decisions especially when it comes to situations about awarding penalties, determining off-sides, booking players and making some very serious decisions that could mar a match if facts are not well followed. That is the main reason for VAR in the first place. However, there has been a recent question to assess the recent performance of VAR as a trusted technology to make decisions better and how it may in some way be negatively affecting matches. Hence, the question is if it has worked across the world. However in the midst of the gruesome worries about VAR, Efirbet collects the finest review of the most popular bookmarkers in the UK. 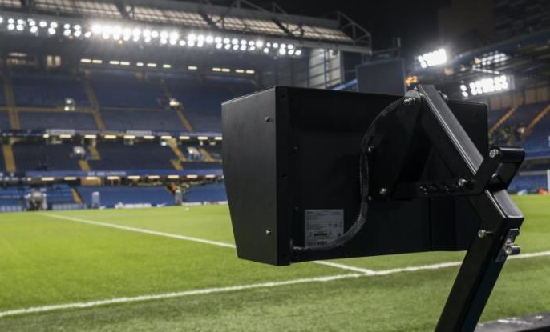 The recent setback that befell the VAR system came after Chelsea manager Antonio Conte, a person who had been a staunch supporter of the VAR system became unmotivated with the way it ruled against a match unjustly. That followed after the Brazilian, Willian, was not awarded a penalty even why it was so glaring he had fouled against Norwich. Well, that may just be a little setback that all great things must suffer sometime so that they could be improvedupon. In showing its recent successes since January, the International Football Association Board (IFAB) published a study that shows how beneficial it’s been in over 1,000 matches. In this study, there seems to be hope for the VAR technology in football. The bet365 mobile app houses the most popular and successful sport betting application, where your winnings would have to depend on VAR, or not. In looking at over 900 matches played across over 20 national matches, the study also partly shows how fans have been a little bit worried over how VAR may be interfering with the flow of matches. That was especially noticeable in the match involving Tottenham and Rochdale during February – and fans were visibly not happy with it. Another concern also is the time VAR uses for its review. People are of the opinion that it may eat more time of matches. However, there are recent reviews to counter the fact that VAR eats out time. VAR takes the average of 20 seconds to arrive at a decision. This minute period may not even be noticeable. It could happen between the times the referee would take to checking where an event happens to book a player. One can somewhat say, VAR may have worked so far.